Apple Films has announced restoration of the classic Beatles film Magical Mystery Tour for October release on Blu-ray Disc and DVD. The film will be available in a special 10″x10″ boxed deluxe edition (a no-brainer for Beatles fans) which includes both Blu-ray and DVD copies along with a 60-page book and reproduction of the double 7″ vinyl mono EP. Magical Mystery Tour will also be available in single-disc Blu-ray and DVD editions. The Blu-ray features a newly remixed soundtrack in DTS-HD Master Audio 5.1, Dolby Digital 5.1, and PCM stereo mixes. All disc editions feature new interviews with Paul McCartney and Ringo Starr, unseen footage, deleted scenes, short documentaries and director’s commentaries. 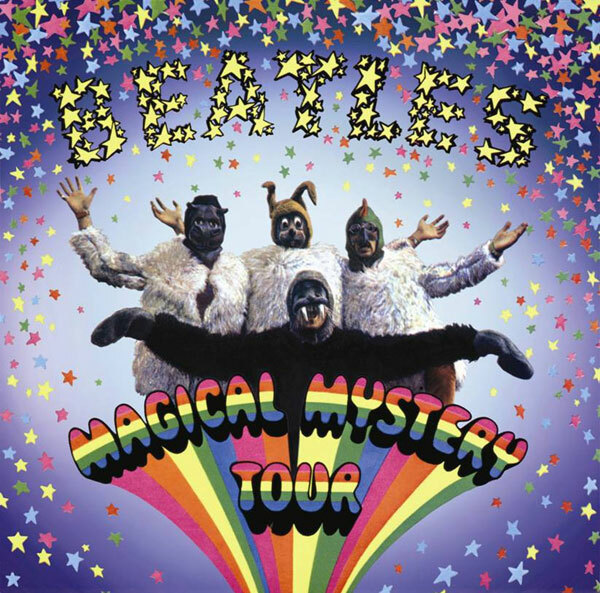 The restoration of Magical Mystery Tour film was overseen by Paul Rutan Jr. (who also restored Yellow Submarine), while the audio soundtrack was done at the famed Abbey Road Studios. The third film from the Beatles has been out-of-print since it’s release in 1967. 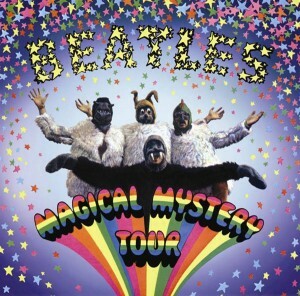 Magical Mystery Tour will hit shelves worldwide on October 8th (Oct. 9 in North America). There will also be a theatrical release of the film in selected theaters on Sept. 27. Open the press release link below full disc specs.